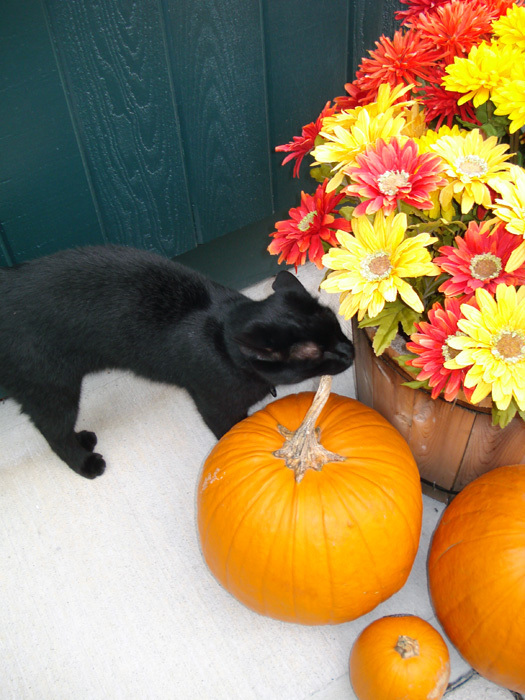 Apparently this black cat is not afraid of hatchets or chloroform. As the legend goes, Lizzie may have tried either on Abby Borden’s kitten. 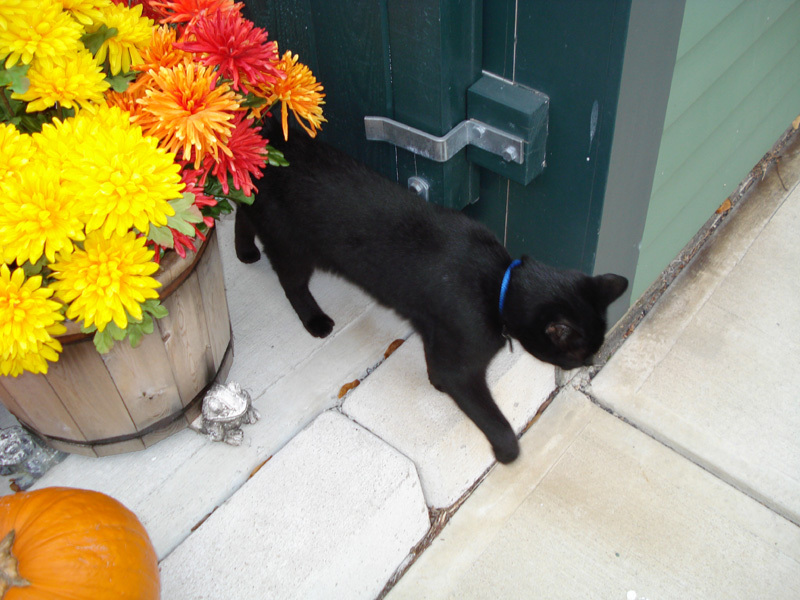 Max, the sleek jet black kitty who lives in Dr. Kelly’s house next door, makes frequent trips to visit the Borden barn and welcomes visitors and overnight guests at the house. From time to time Max startles the staff by creeping stealthily into the cellar and meowing plaintively. 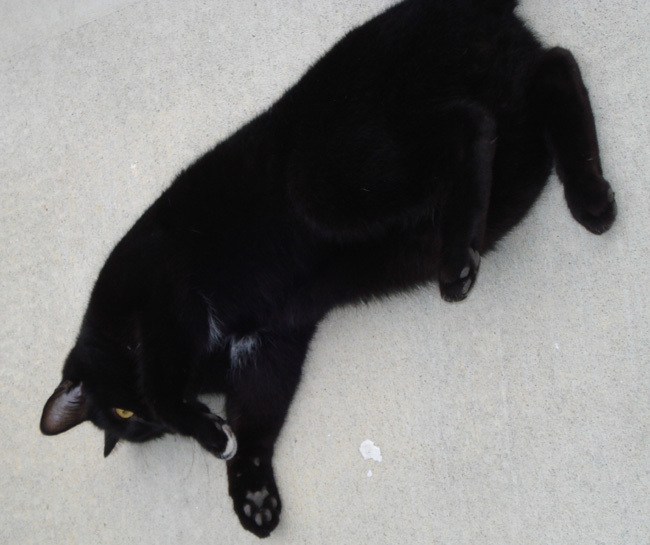 Max has one white toe, likes a tummy scratching, and is a real Halloween “decoration” around the place. Good kitty.